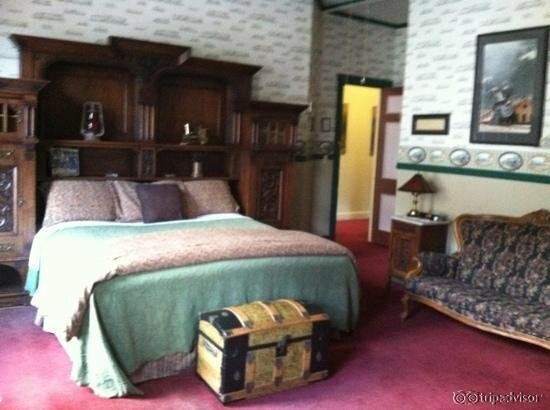 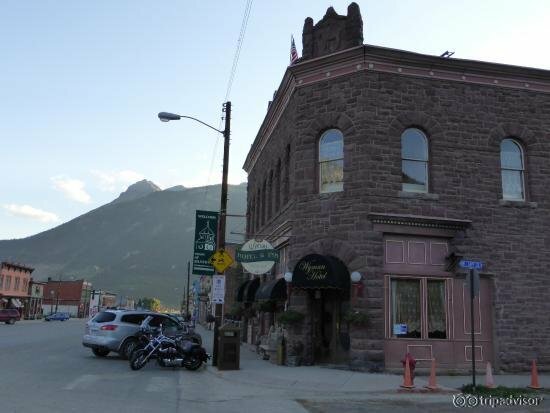 This Hotel & Inn was built in 1902. 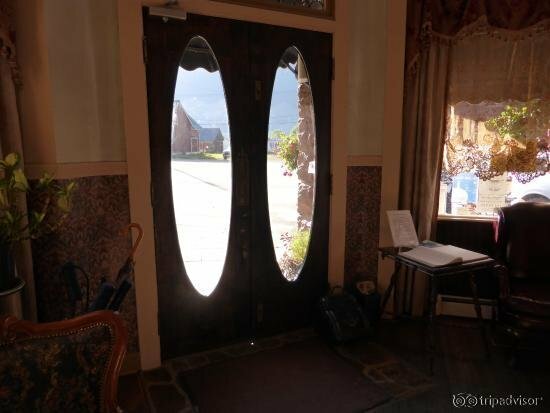 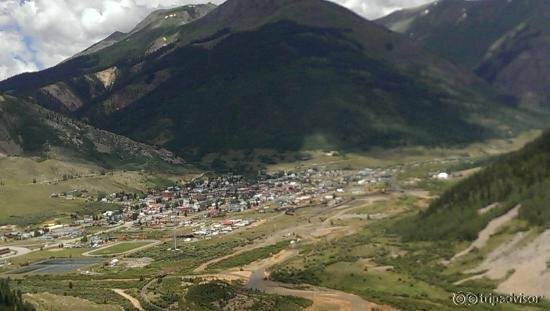 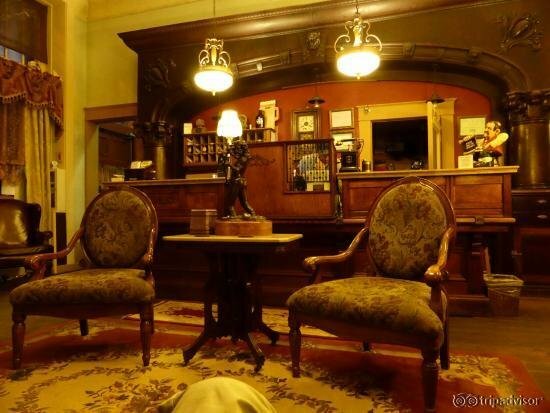 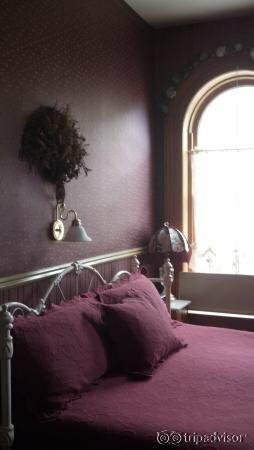 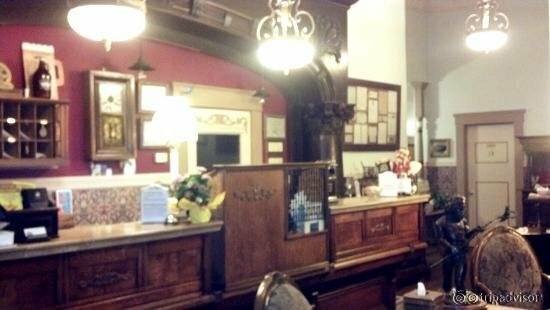 We provide just the right blend of modern amenities and still maintain the Victorian decor one would expect in a hotel in Silverton,Colorado. 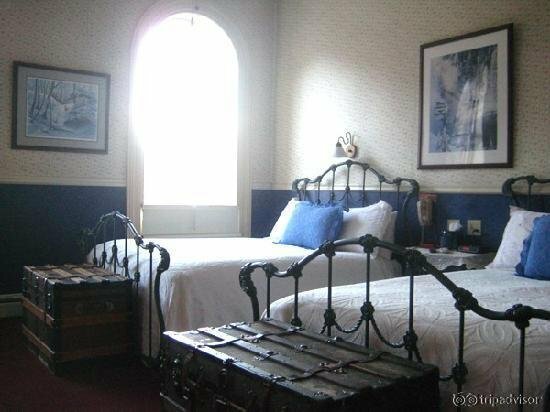 One of our special rooms is an authentic caboose situated in a large patio area that is just right for honeymooners and those celebrating an anniversary. 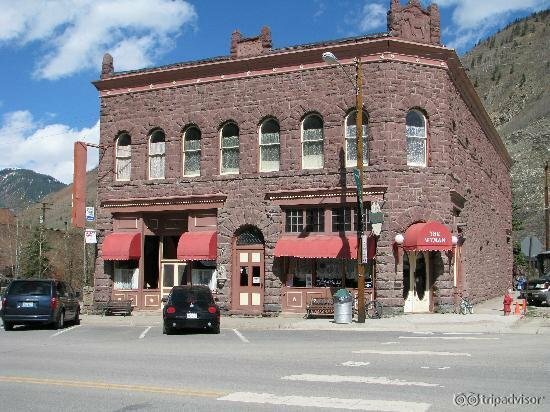 Our property staff is eager to make your vacation in the beautiful San Juan Mountains a vacation to remember. 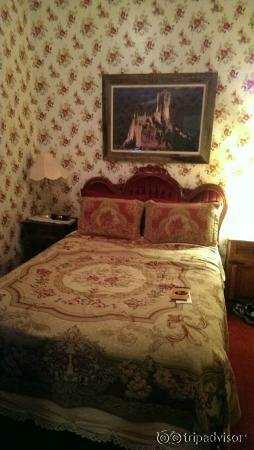 We hope you will consider a stay at our beautiful Hotel.